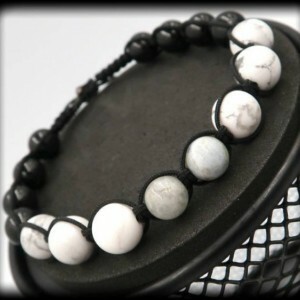 This bracelet is excellent for anyone trying to break a bad habit. 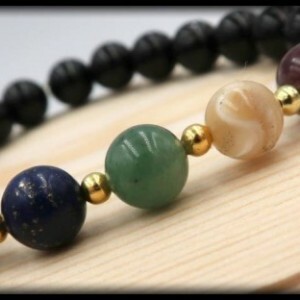 It helps you to get past your fears and with an increase in your patience level you will be able to heal mentally and clear up any blocked communication. 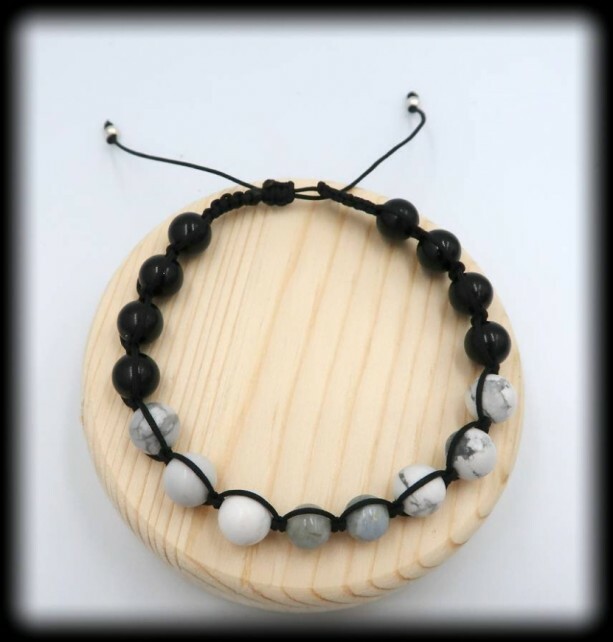 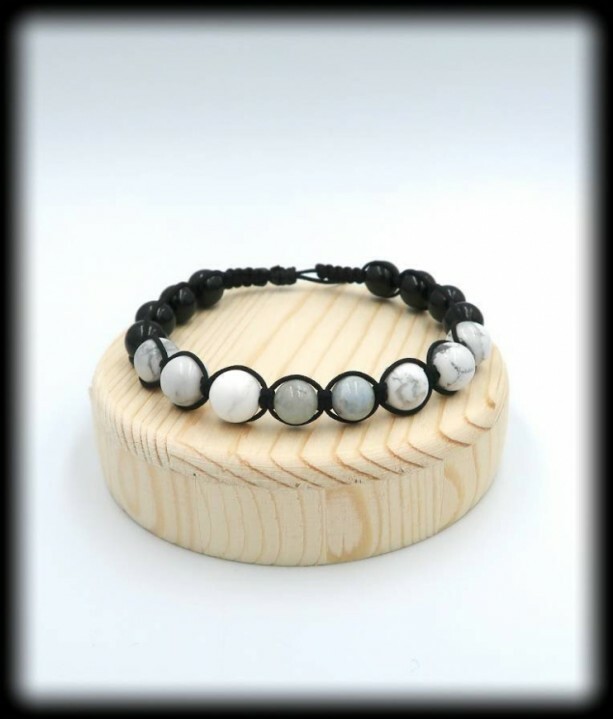 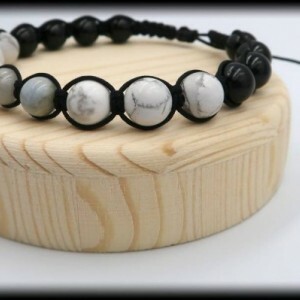 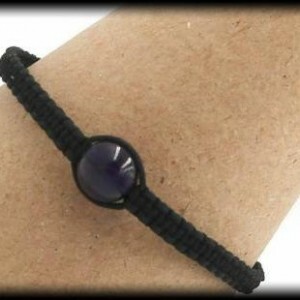 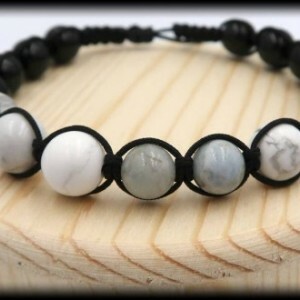 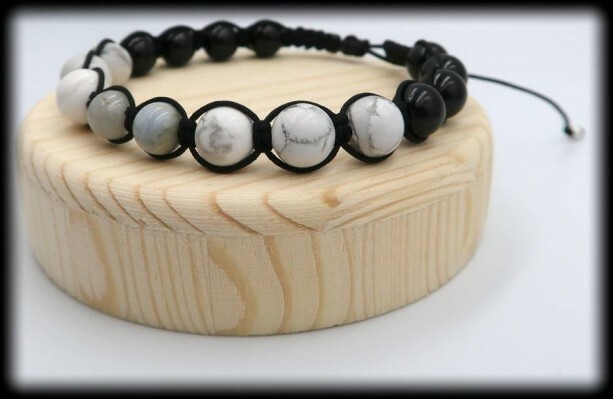 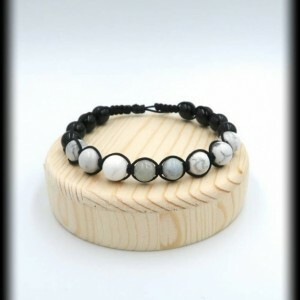 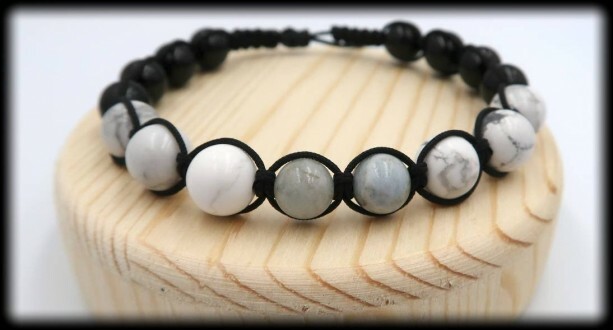 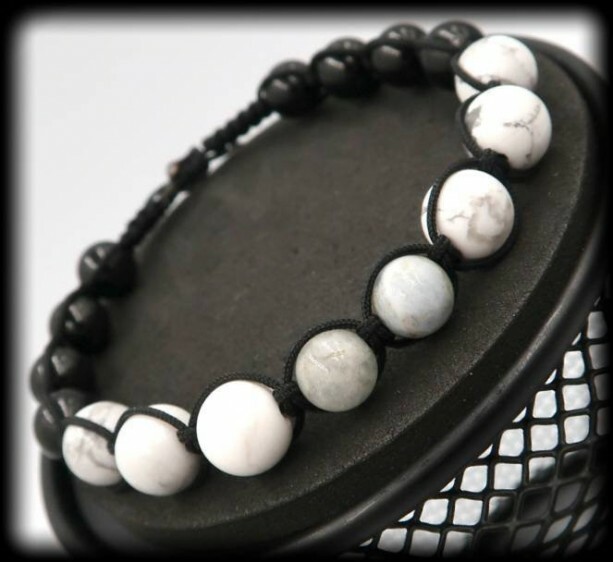 This bracelet will help to boost self-confidence again once you have cleared up bad energy and help you regain your courage.